To mark the United Nations' recognised day of unity and non-violence, artists and actors were asked to curate a special playlist. The selection of tracks is as powerful as it is eclectic. Yoko Ono contributes her late husband's hymn to peace, Michael Caine offers a soaring Elbow anthem, while Hurts plump for some rousing New Radicals. 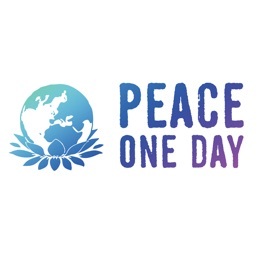 Also featured is “One”, the official Peace Day anthem recorded with some of Africa's most exciting voices.